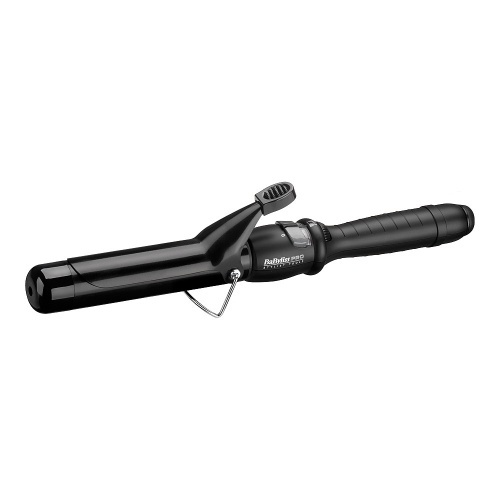 The Babyliss Pro Ceramic Dial-A-Heat heats up in no time at all and give you a smooth glossy finish due to its ceramic barrel. Create soft natural curls with this 24mm styler which features 25 temperature settings. 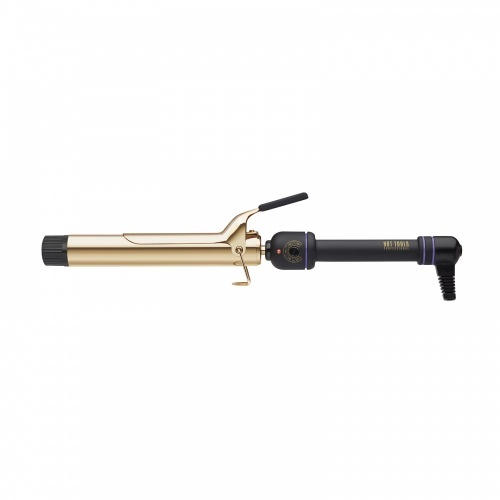 Low heat from 100° can be used for a softer look or on damaged hair, or turn it up 210° for a firmer curl or on more resistant hair. 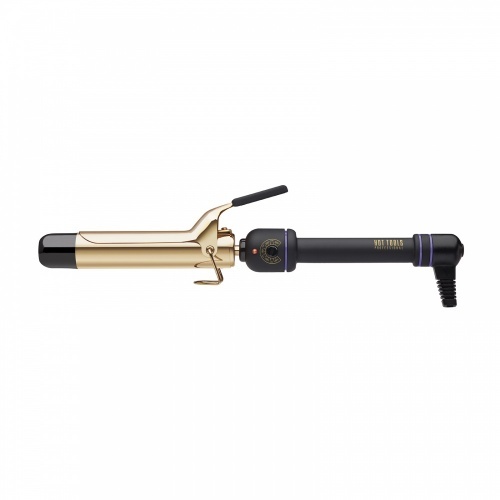 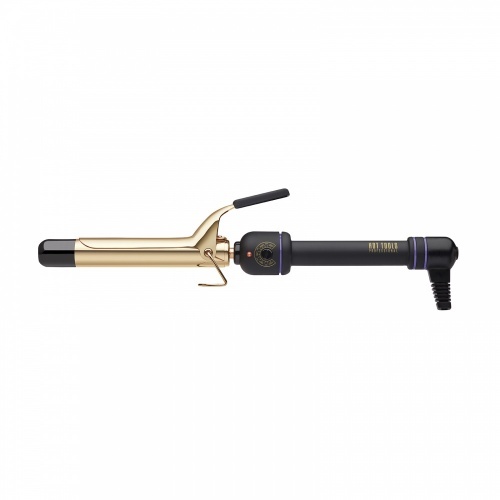 The dial- a-heat styler has a heat-ready indicator to let you know when the curler is heated up and ready to use. 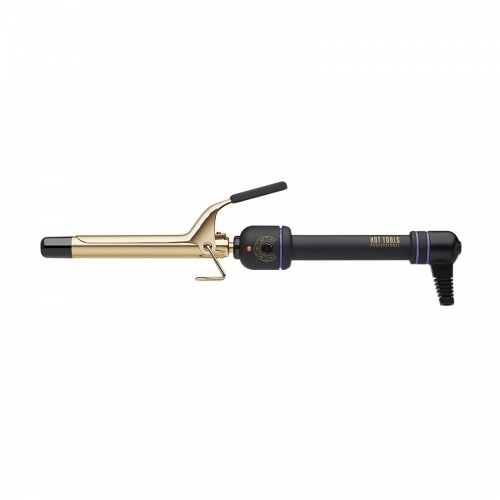 it also features a tip on the end of the barrel that remains cool to touch and a safety stand making them easy to use with no burnt fingers!